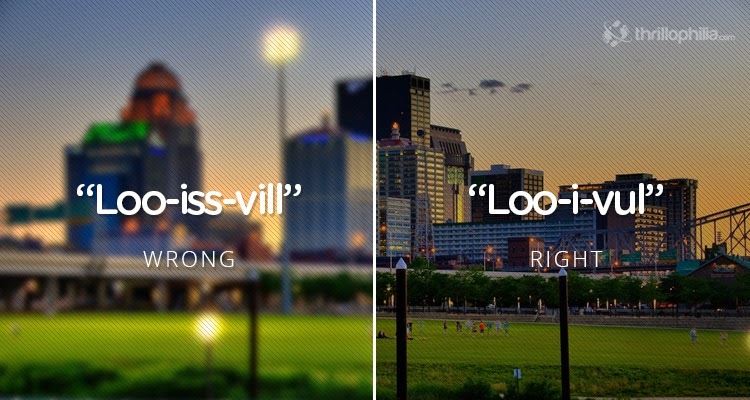 It happens to me quite often that people mispronounce the city where I’m from. 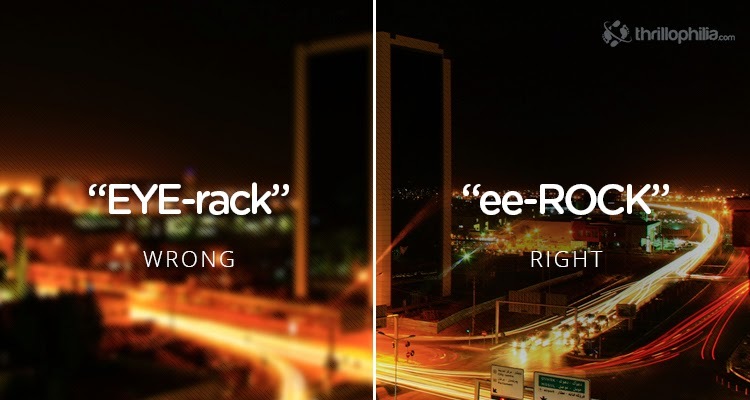 Last time when this happened I was at my friend’s birthday party. 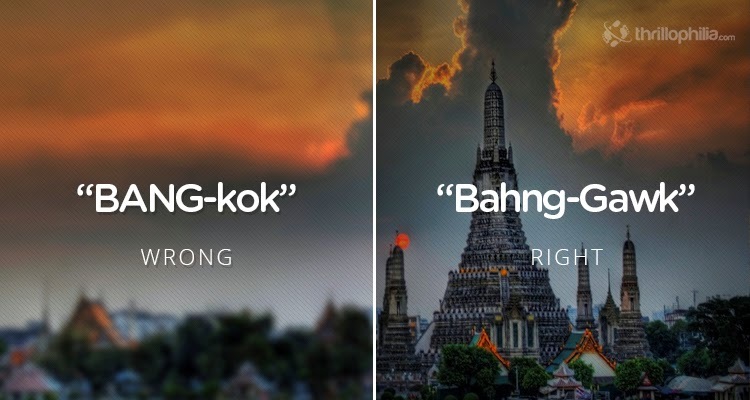 After a couple of drinks a guy who I’ve never met approached me and asked ‘…and by the way, where are you from?’ I told him I’m from Budapest (boo-da-pesht). 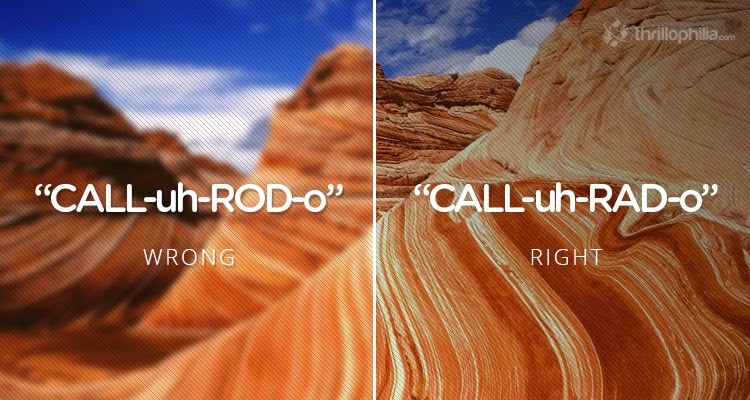 He immediately responded ‘Oh, that’s awesome! 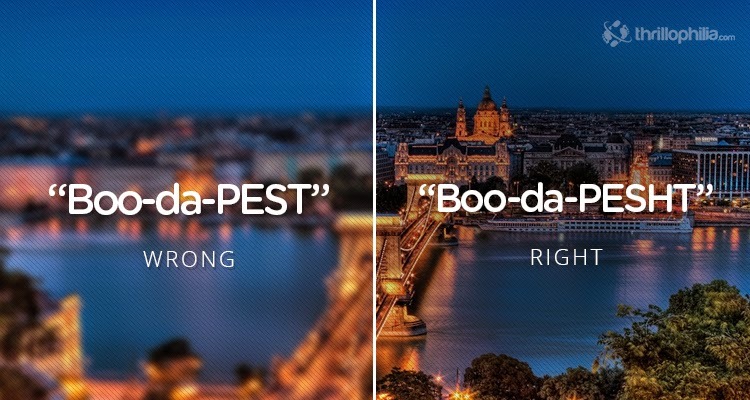 I heard amazing things about Budapest (boo-da-pest)’. 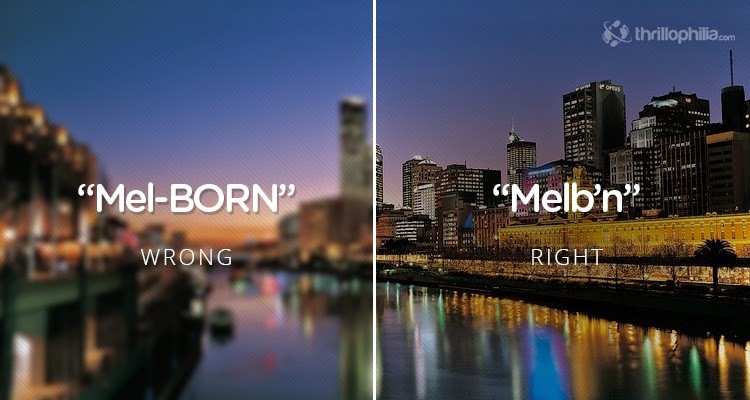 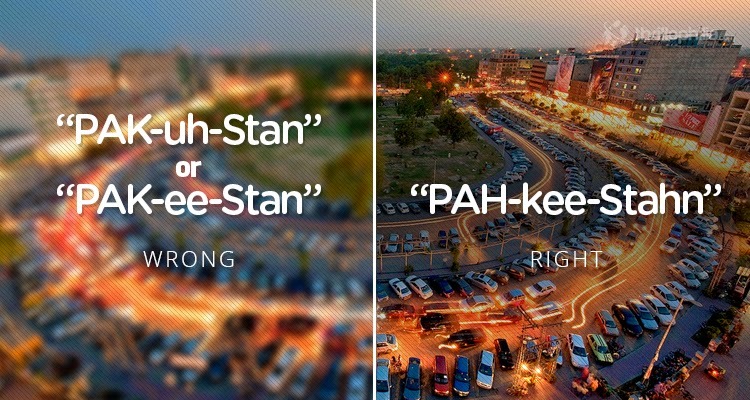 Honestly, what can be worse than pronouncing someone’s home city (or country!) 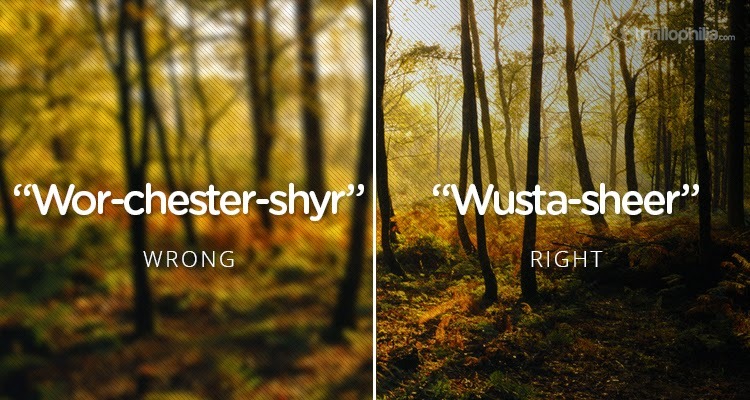 wrong? 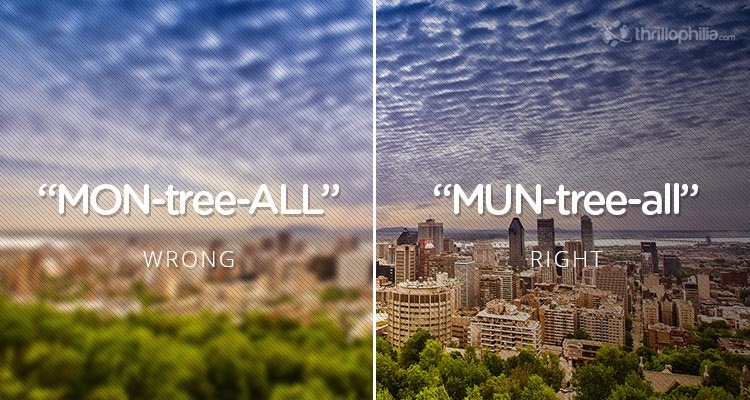 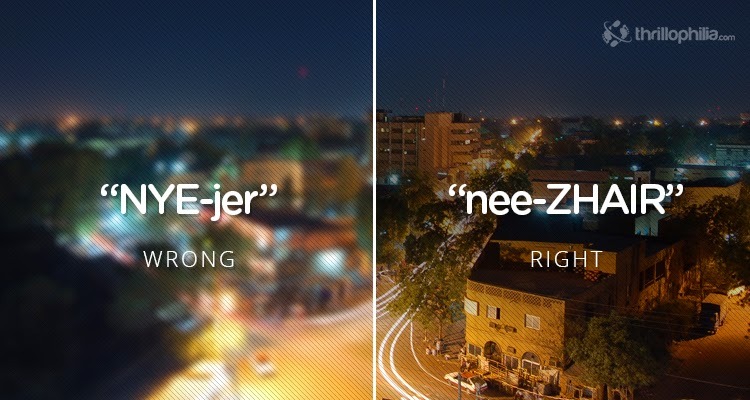 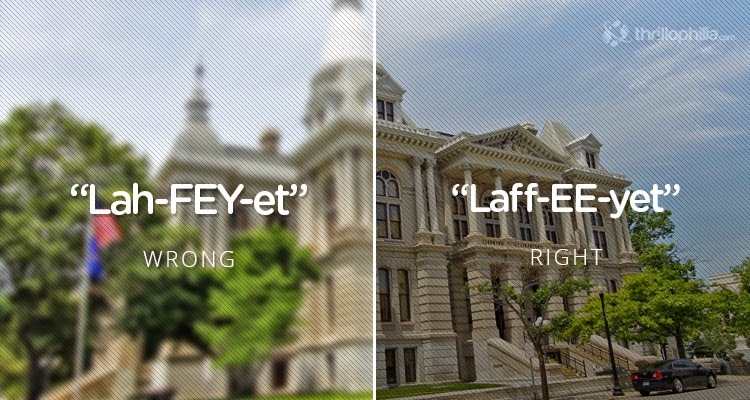 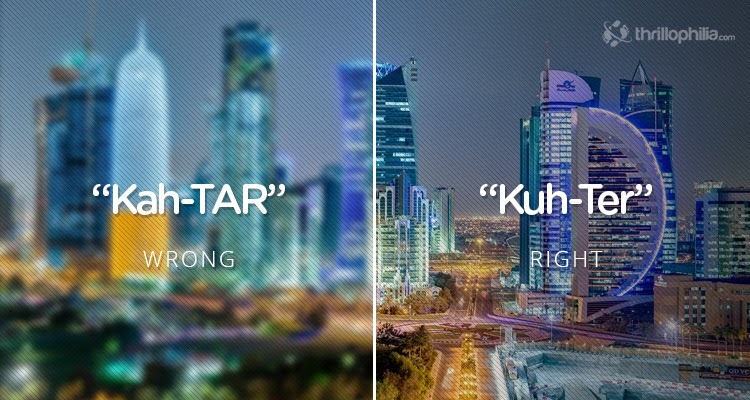 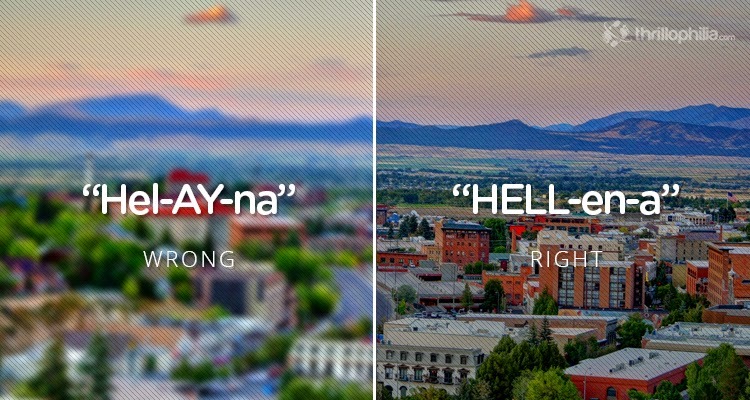 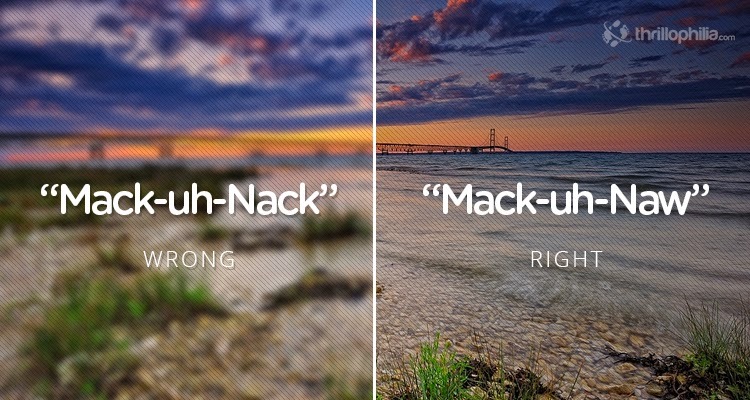 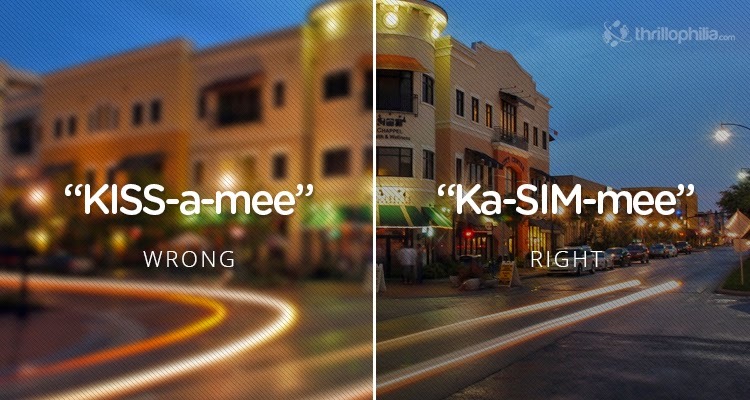 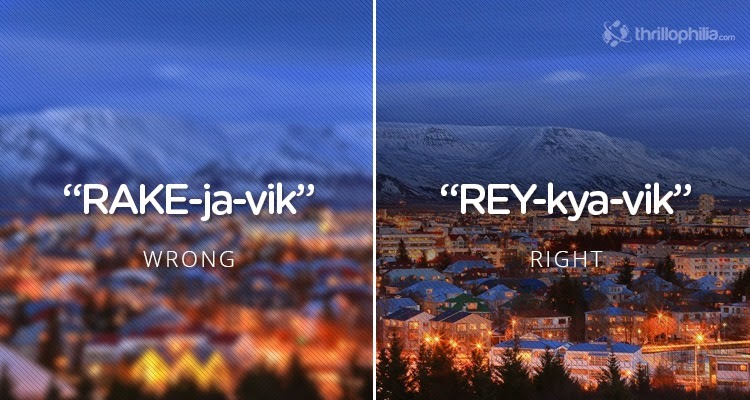 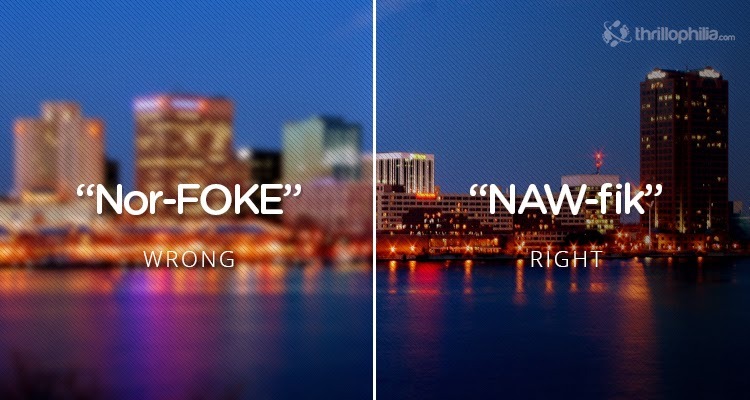 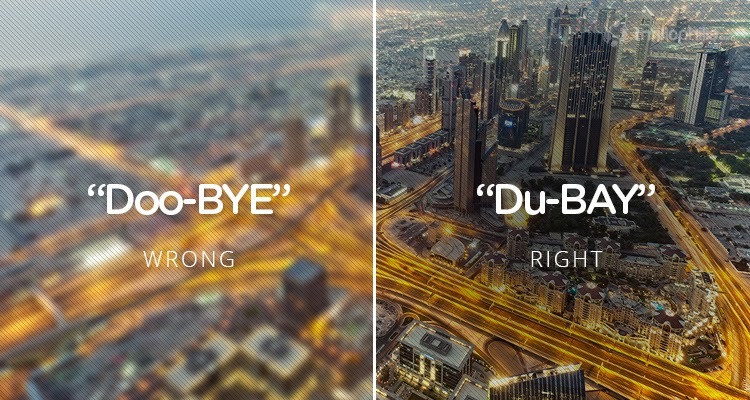 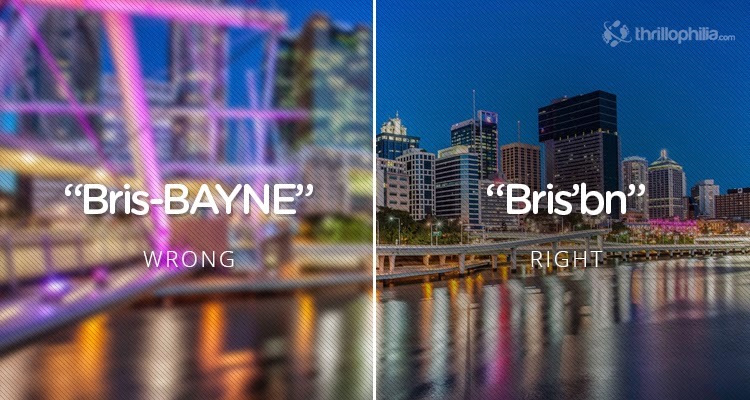 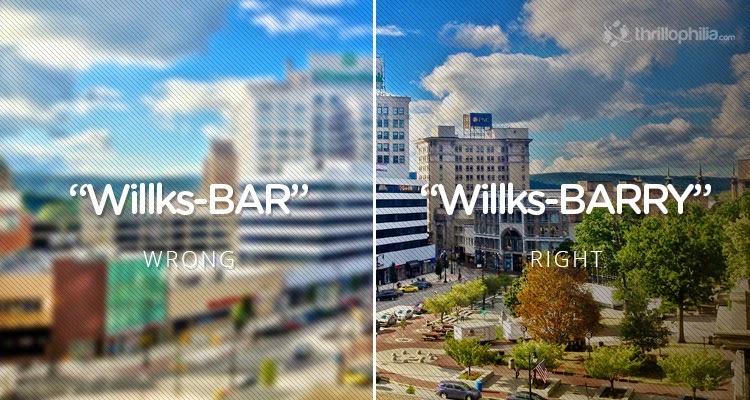 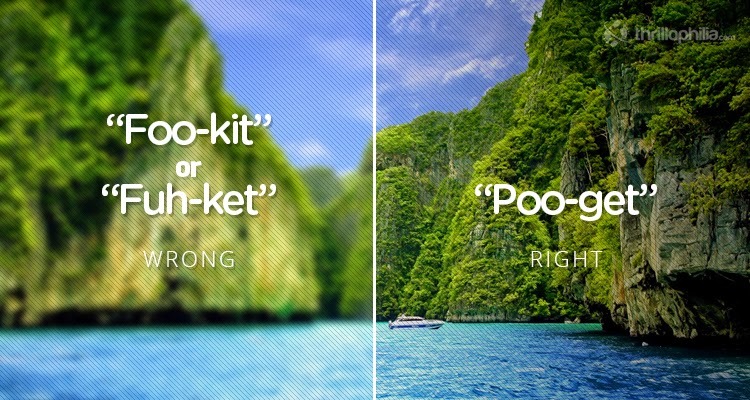 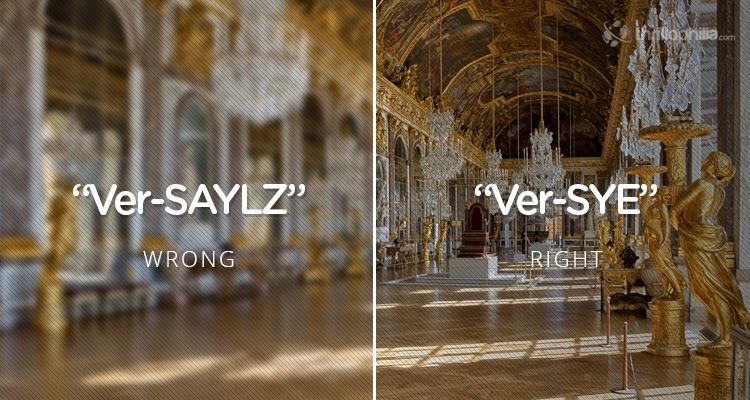 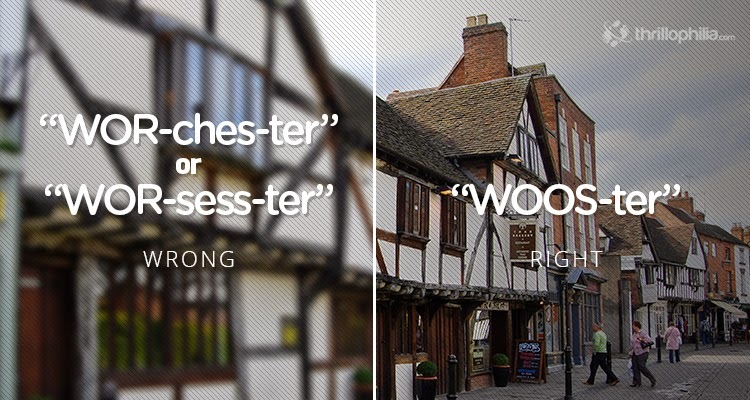 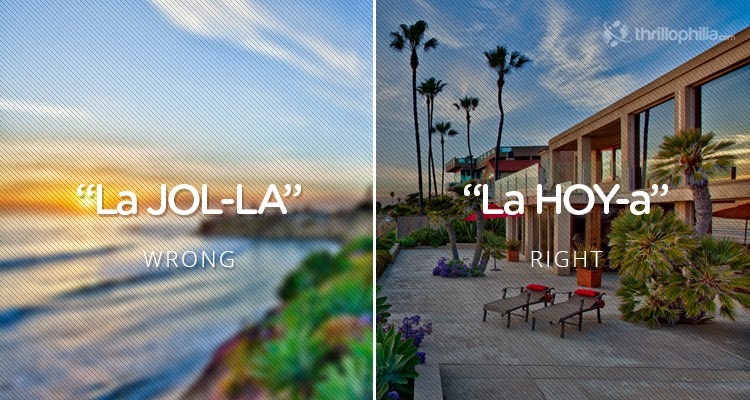 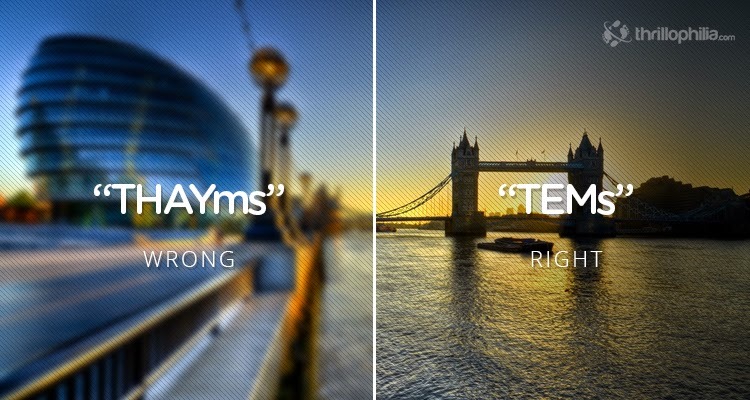 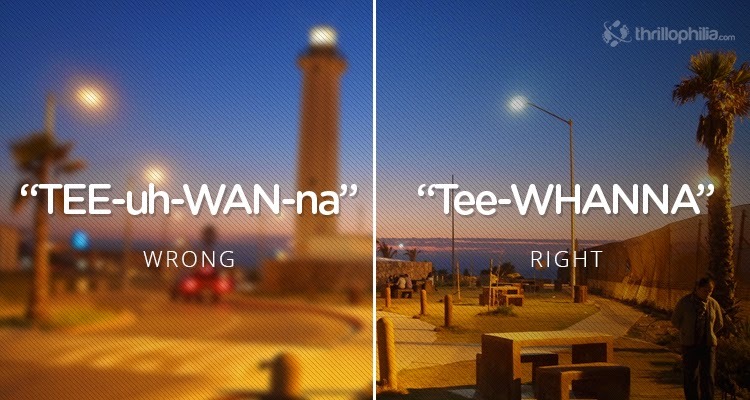 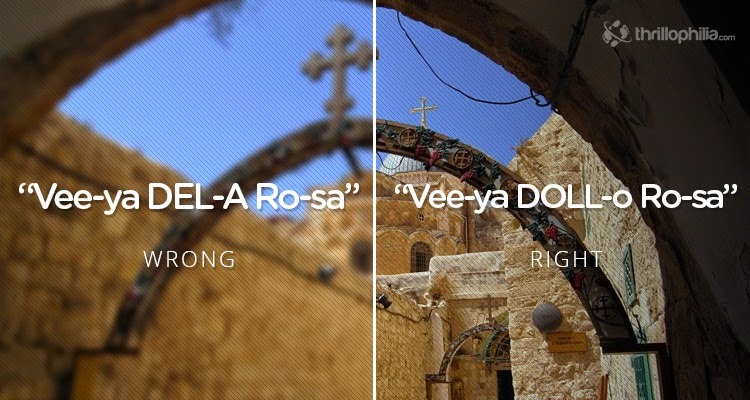 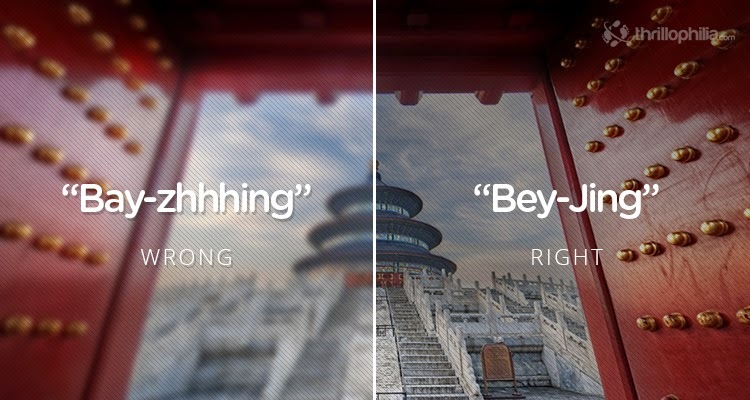 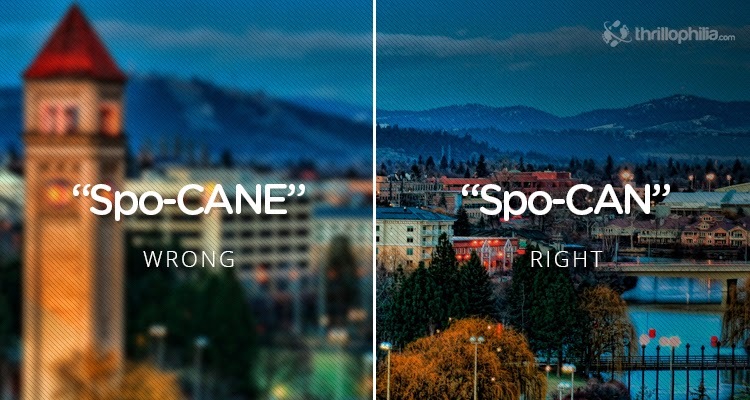 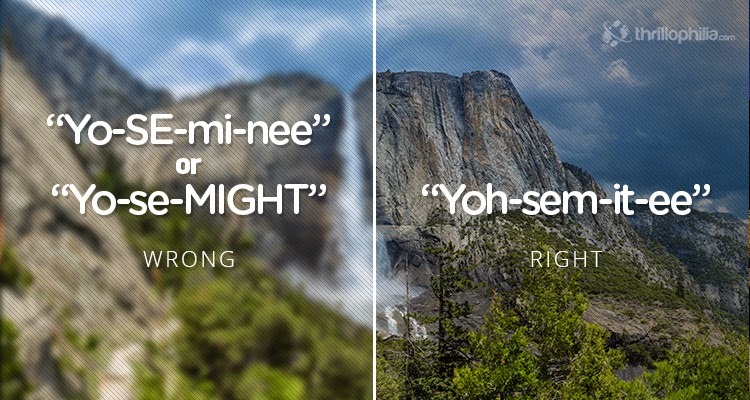 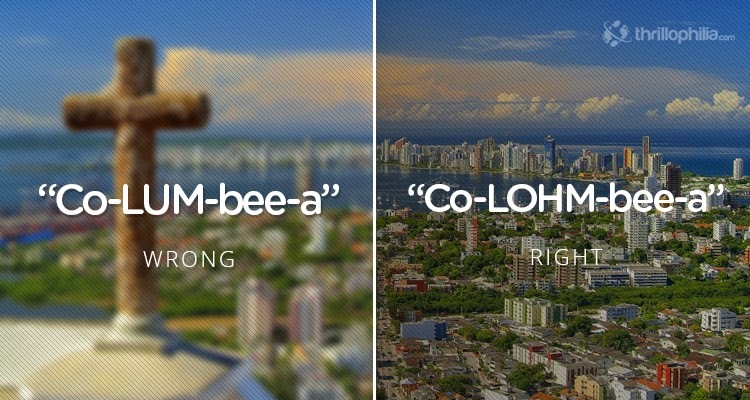 In this following list you can check out the 32 most often mispronounced places. 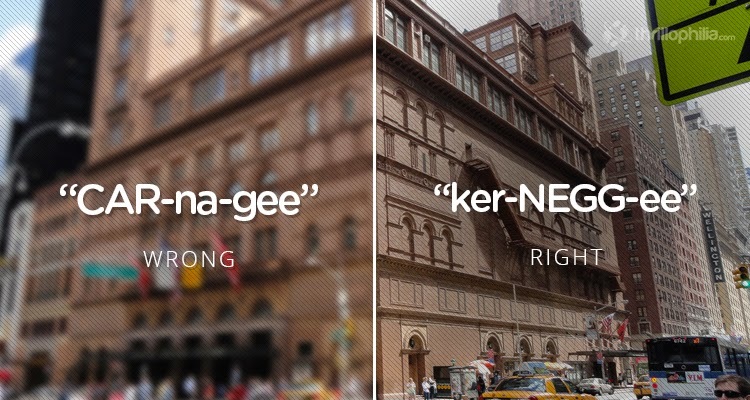 How many did you get right?